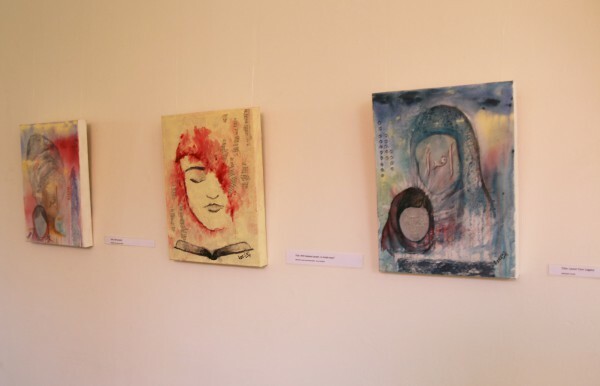 An exhibition by IRTQA is the first of its kind at the Constitutional Hill, showcasing the identity of the ‘headscarf’ for women in South Africa. CORRECTION: The article originally named Aziezah Essop as one of the curators of the exhibition when Nadia Cassim was the curator. This error has been corrected in the article below. 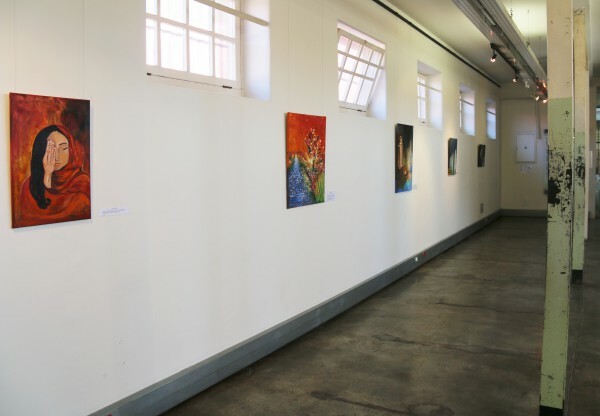 Unveiling the Hijabi is the name given to a groundbreaking exhibition currently on at Johannesburg’s Constitution Hill. 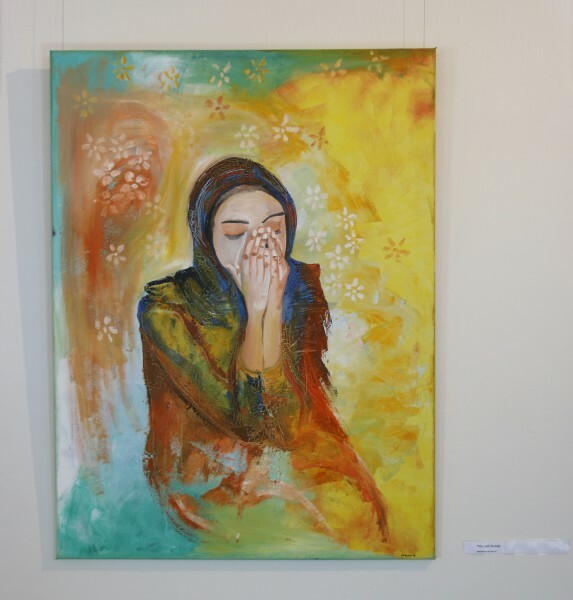 The exhibition brings together the work of poets Quraisha Dawood, Saaleha Idrees Bhamjee, Tariq Toffa and Adeela Kasoojee with the fine art of Nadia Cassim, Aziezah Essop and Gulshan Hoosen. “I think we have an amazing Muslim community, especially here in Durban where I don’t feel marginalised if I wear a scarf,” said Dawood. These artists also commemorate South African anti-apartheid activists and influential Muslim women like Fatima Meer and Malala Yousafzai. Meer was a Muslim South African writer, academic, screenwriter, and prominent anti-apartheid activist. As a symbol of a traditional women, Meer wore the headscarf. Wits Vuvuzela– Modestly modern: a blend of Hijab and fashion. August, 2011.